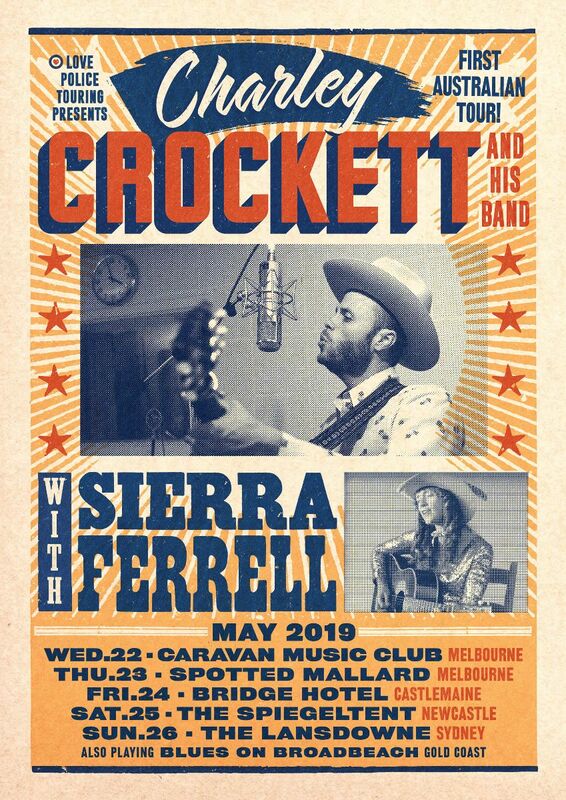 The Australian Americana music scene has been going from strength to strength in the last few years with more and more acts making the pilgrimage to the Americana Music Festival & Conference in Nashville, TN each year. Earlier this month the Australia Americana Advisory Group was formed to create awareness of the genre in and foster two-way street opportunities for artists from Australia and North America. The group is comprised of Brian Taranto (Love Police), Marty Jones (Rhythms Magazine), Jeremy Dylan (Seven Shells Media), Dan Biddle (TCO Artists) and Dobe Newton (Bushwhackers, CMAA President). Nashville based Australian producer and AMA Board President Mark Moffatt will chair the group. Since 2011, Australian participation at the Americana Music Associations annual Festival and Conference has steadily increased. Nationally funded programs like Sounds Australia have produced events at the annual Americana Festival ranging from a kickoff “Aussies In The Round” event at the Bluebird Café, annual BBQ and has paved the way for relationships, like the Nashville / Tamworth Sister City initiative. Tags: 2014, Americana Musc Festival, Australia Americana Advisory Group, Brian Taranto, Dan Biddle, Dobe Newton, Jeremy Dylan, Kasey Chambers, Mark Moffatt, Marty Jones, Steve Earle. Bookmark the permalink.